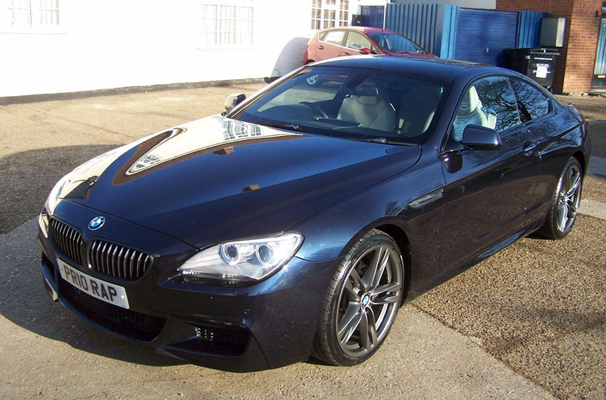 (10) BMW 640 3.0TD (313BHP) M Sport. An executive coupe with full service history and bills, beautifully presented with ivory interior and sport seats. Has a carbon pack with 20″ alloy wheels. Electric memory seats, full multimedia system with cd player, sat nav, dvd player and voice activation. 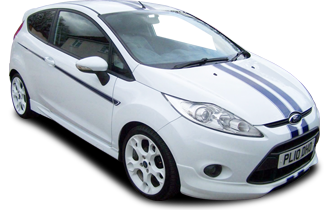 Body coloured bumpers, parking sensors, heated seats, isofix child seat anchor points, xonon headlights, heated mirrors and headlight washers. It is defiantly classed as a luxurious car and has everything you would want. If you have a need for speed the 3.0l twin turbo sport engine should satisfy!